Hey Catbus fans. 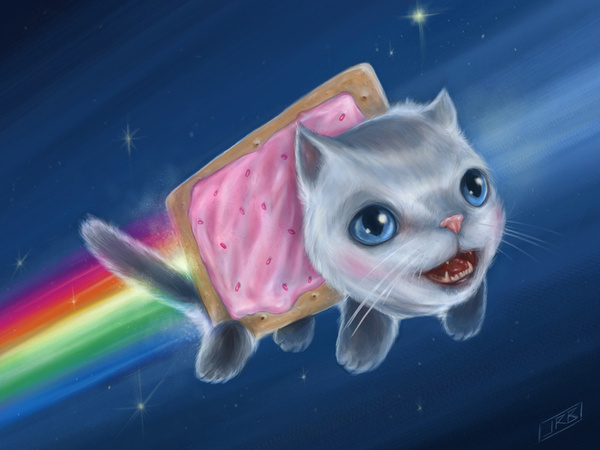 I wanted to update y'all with one huge-licious batch of the latest Poptart mixes. If you've never heard of Dubstep before, this is a good place to be. It's slow, it's epic, it's pretty, it's dirty. I have a love-hate relationship with the genre, so I decided to make a mix that was just all the parts I loved. :D This is my own sweet and low take on the super-trendy genre. All vocal, and shimmering, but with that earthshaking subbass propelling you onward... I call it HUGSTEP!!!! GET IT! DJ poptart - HugStep vol.1 112mb, 320k, 48 mins. And Finally a super-Special live recorded set, Poptart live at the Skinny! A live recording from my set on 12-2-11 at the premier of Project Alma's fabulous new house night: The Skinny. I aimed to take the crowd on a specific journey, up through swirling and mystical house, swerving into dark and sassy electro, then exploding to the surface in a fizz of fidget and neon. They danced hard, so I call it a win. Enjoy, burn, and share the love! Poptart Live at The Skinny 1:15, 320k, 168mb.